Some DRE machine models have the capacity to print a vote receipt on paper automatically. 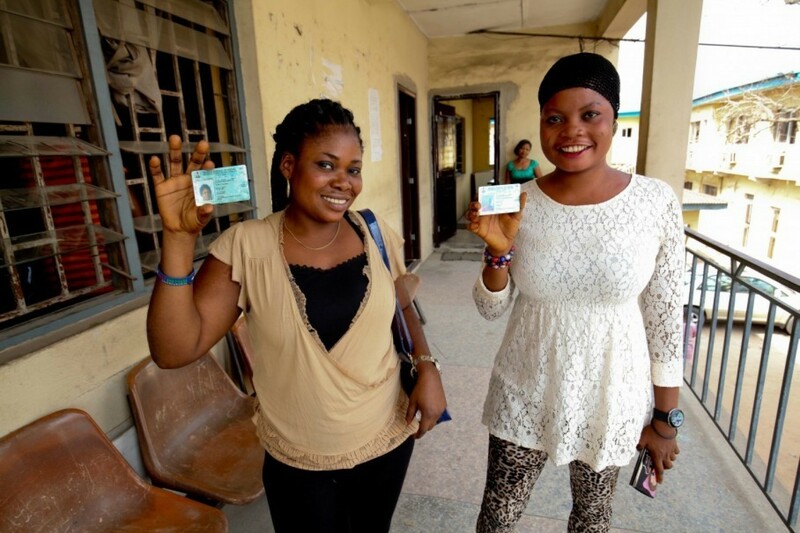 In their search for an e-voting model that guarantees accuracy, ease in ballot casting, and verifiability, countries are increasingly opting for e-voting solutions that include printing a vote receipt. This type of receipt is called a Voter Verified Paper Audit Trail (VVPAT). The main attraction of VVPAT systems is the fact that they enable voters to check in real time that the vote registered, which is the one printed by the machine, matches the choices they just inputted. In addition to enabling this verification, physically printing each vote generates a paper trail that opens the possibility to manually count and compare paper votes totals with the automated counts reflected on the minutes. Due to the electoral guarantee involving the use of VVPAT, some countries now demand it with e-voting solutions, such as Brazil and India. Although the first of the two is an automation pioneer, its machines do not have printers that replicate digital votes on paper. For this reason, several initiatives have arisen to renew the country’s equipment so as to give way to paper trails for votes. On the other hand, although India has become a benchmark in the successful implementation of voting machines, it has not yet fulfilled its promise to modernize its system by implementing paper trail printing in order to shield the people’s intent. However, the Supreme Court has already issued a ruling demanding its use. 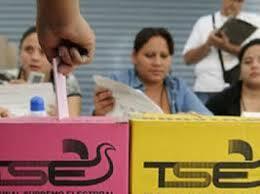 Venezuela is a pioneer in the use of VVPAT in the region. The mark this practice leaves was reflected on a study conducted by Peru’s National Office for Electoral Processes (Onpe), which shows how the DRE model is progressing firmly compared to other e-voting models. It also shows how paper trails are gaining ground both in countries where electoral automation is used and countries where its implementation is still under study, such as Colombia, Peru and Ecuador. The way e-voting has found a way to defeat suspicion and fear has been shielding all the phases of the process. VVPAT is a guarantee for expansion.